Venables Bell and Partners put out a Super Bowl ad for the A3 TDI clean diesel car with a tongue in cheek message from the Green Police- eco warrior enforcers. We put out teaser videos a week before Super Bowl on the Youtube Channel /greenpolice and twitter.com/thegreenpolice to bring viewers to the new channel. 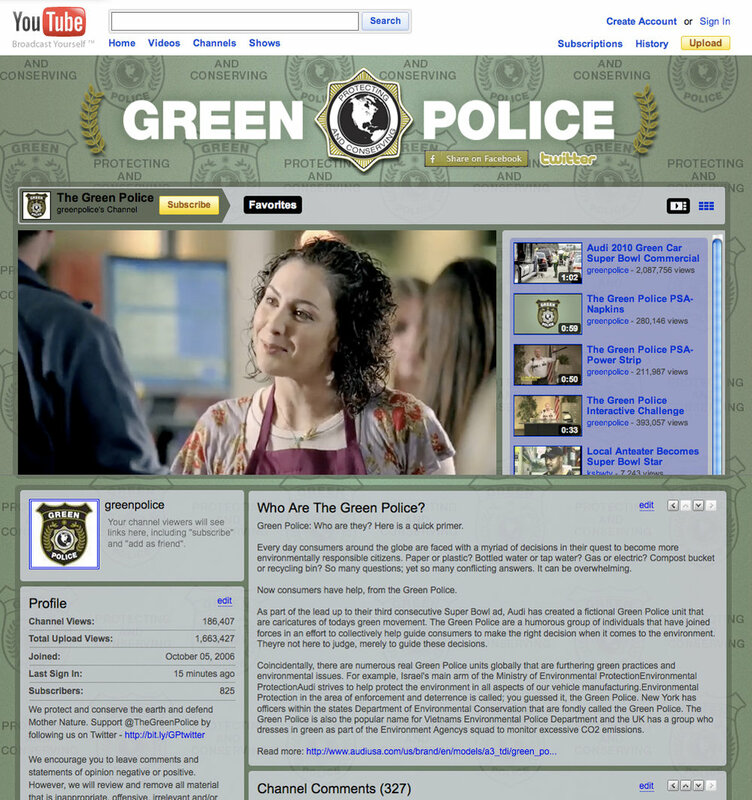 The new channel would be hosting the “The Green Police” spot as well as interactive quizzes on making eco-conscious choices. I coded in-channel annotations- the first of its kind on YouTube at the time of release. Working closing with in-house post production, we made sure the buttons were large, and added gleans to the buttons to bring attention to their “clickablity”. 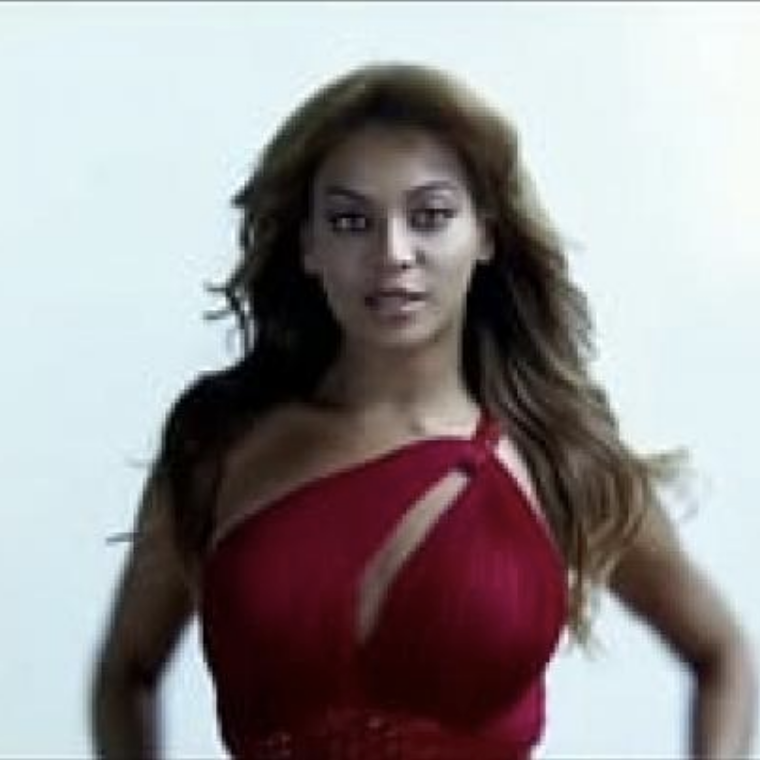 Then similar, but more sophisticated, animation was later used on the Vizio VIA spot featuring Beyonce a year later. This method has now become standard practice on YouTube following the release of these two campaigns. This campaign was a participant in Youtube’s AdBlitz Super Bowl 2010 Program. Final version of Green Police Youtube channel. Posted right after spot aired in the 4th quarter. Facebook app turns YouTube video of Super Bowl spot into interactive game and contest. Microsite, YouTube Channel and annotated videos support “The Forge” Super Bowl spot.